It’s that time of year!! Snow is melting, rain is coming down. SPRING! Our Crafty Critters just love all the beauty of spring. One downfall to spring is that there can be many rainy days. Rainy days coop kids indoors and they may start to get bored very quickly. 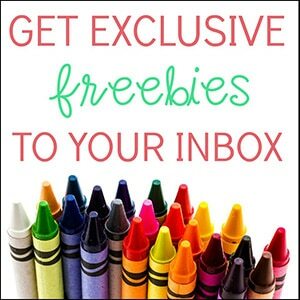 However, if your kids love to color as much as mine do, we have a solution! 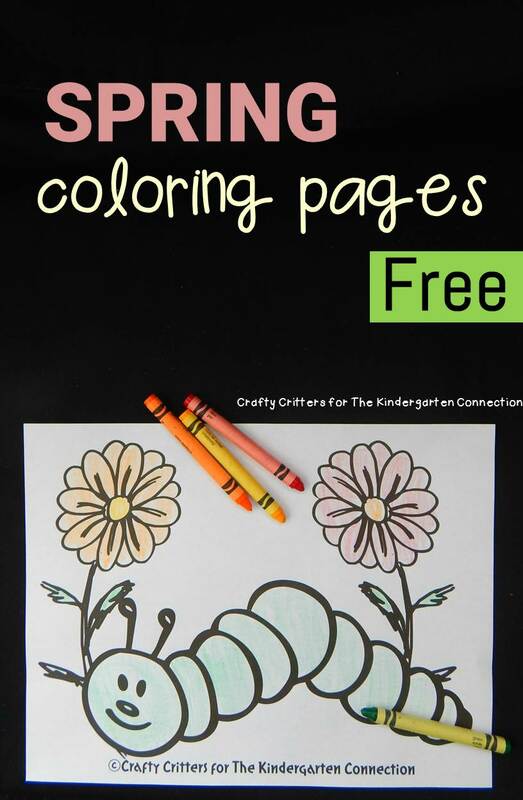 These free spring coloring pages are sure to be a hit with your kids and cure their rainy day blues! 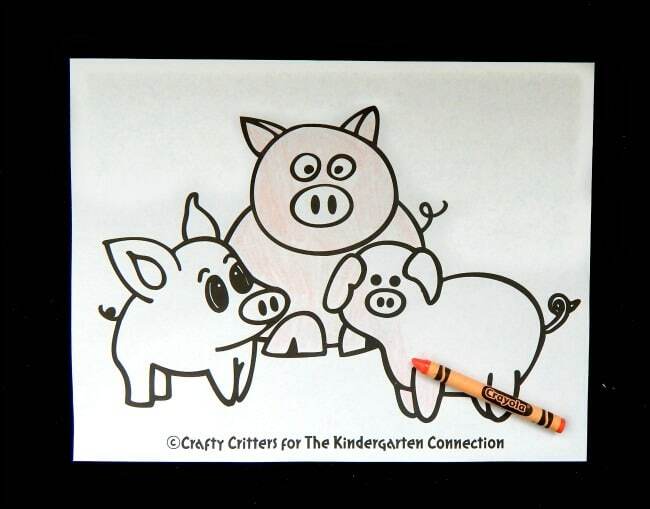 Our Crafty Critters have made four super cute spring coloring pages just for you. Cutesy Inch Worm: An adorable family of inch worms – make them bright and colorful! Spring Flowers: Pretty newly sprung spring flowers. 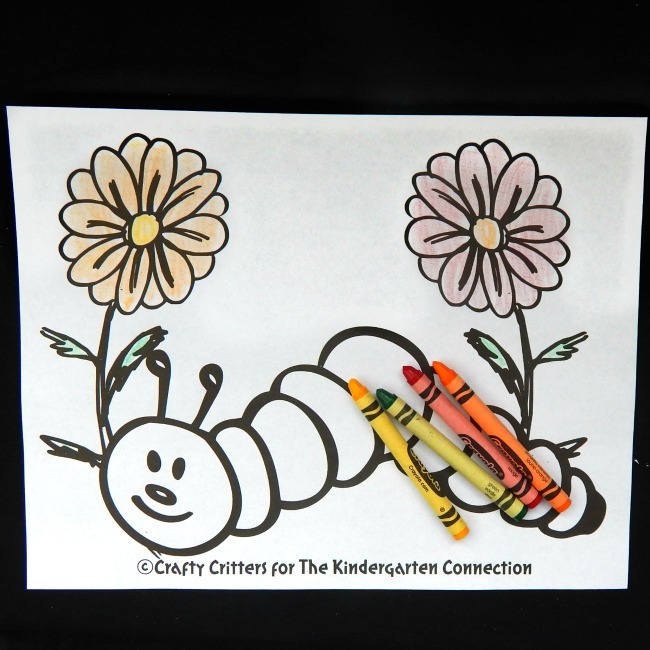 Itsy Bitsy Caterpillar: Our little caterpillar is talking a nice spring walk through the flowers. Oink! Oink! Piggy! : A family of cute pigs. Spring is always full of new life. 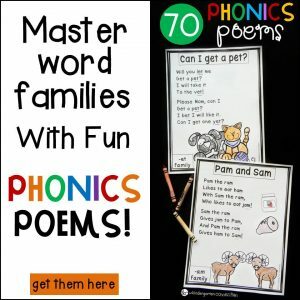 These four pages are quick to have ready for your kids. Simply download (below), print, grab some crayons (or your coloring tools of choice) and you are all set! Ready to think spring? Grab your set of spring coloring pages HERE. Then, for more spring fun, make a spring flowers play dough kit, or a paper plate rain cloud craft! 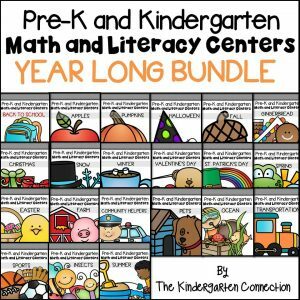 Need some more printables for rainy days? Stop by Easy Crafts for Kids and see all of their spring printables in one place! 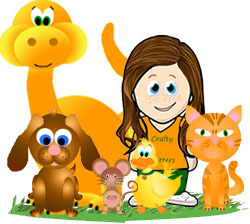 Over at Easy Crafts for Kids we have a ton of great crafts and activities to keep the kids entertained for hours! Never worry about child boredom again! 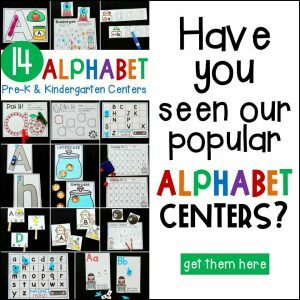 Come see what our Crafty Critters are up to – we promise to always have new crafts, printables and activities for every occasion!